The Madurai bench of the Madras High Court disposed of a public interest litigation calling for directions to the State for effective implementation of guidelines ensuring safety and security in girl’s hostels in Tamil Nadu. 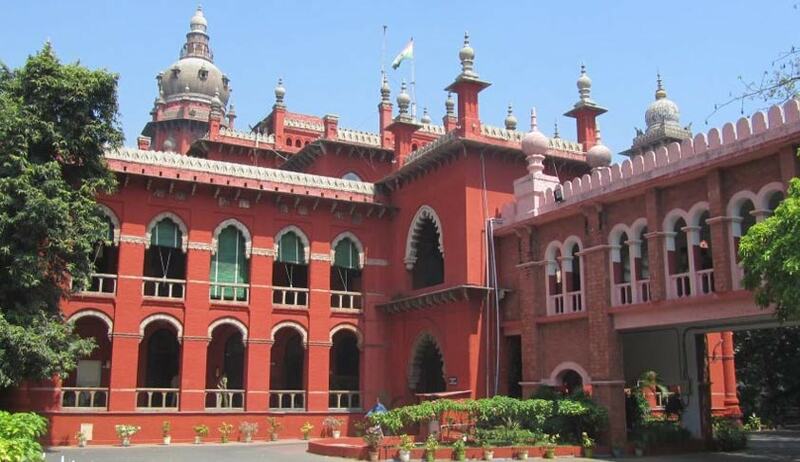 The court underlined the assurances given by the Sivaganga district collector through a counter affidavit and held that the plea was vague and hence could not be dealt with a vague relief. The petition was filed by Thavamani, the mother of a 17-year old girl who died in a government hostel at Tirupattur in Sivaganga district last year. The girl, who suffered from epilepsy, succumbed to a seizure in the absence of medical aid and the facility to shift her to a hospital immediately. The petitioner also pleaded for action against the officials accountable for her loss. She sought that directions be issued to the state for effective implementation of government guidelines dated 26.06.2014 in all girls’ schools hostel, working women hostels, juvenile homes, Aadhidravidar girl students’ hostels and other girls homes and women hostels, functioning in the state. While disposing of the said petition, the Bench of Justice S. Nagamuthu and Justice M.V. Muralidaran said: “In view of the said statement made by the District Collector of Sivaganga that guidelines are strictly implemented in Sivaganga, no further direction is required in this public interest litigation, except, recording the said statement of the District Collector. As far as the other districts in the state are concerned, the petitioner has not made out any specific instance, where the guidelines have not been implemented.’ They observed that ‘for a vague request, a vague relief cannot be granted’.